If you are following my blog for some time now, you will know that I am a huge fan of Korean beauty products and one of my go to sites to find them is YesStyle. So today I am going to review the YesStyle mobile app, which gives you the chance to shop for Asian beauty products and Korean fashion and accessories straight from your phone or tablet. 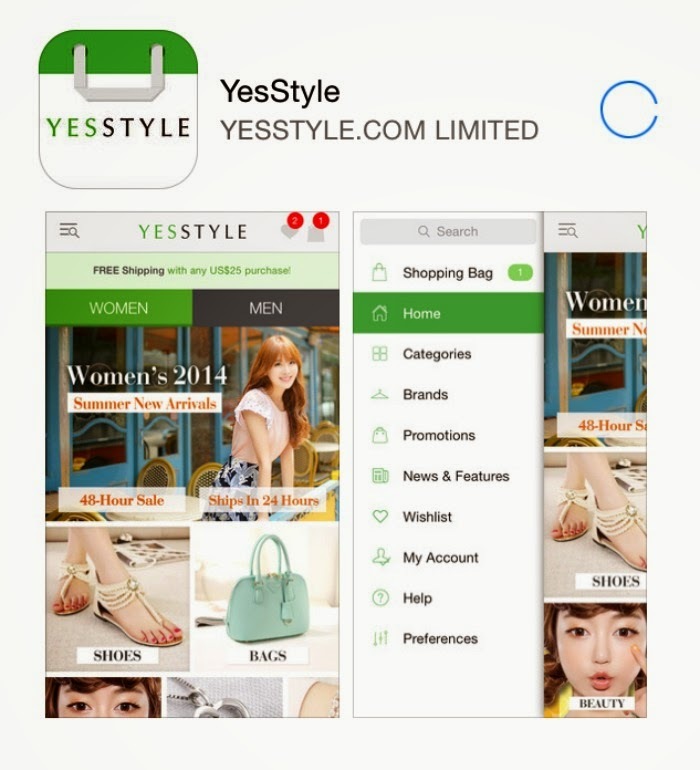 As soon as you download and open the app you can log in with your YesStyle account to win 100 stylebucks and enter a contest to win a $100 coupon. In the main screen you can choose between the women or men section. When you swipe to the right a menu with many different options will appear. 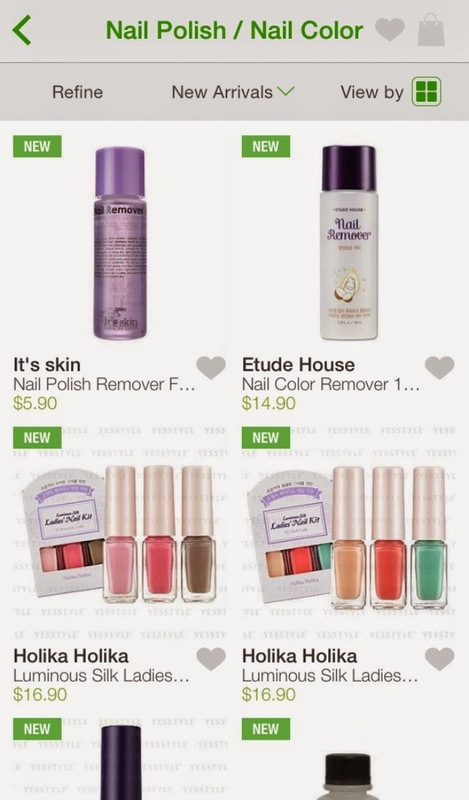 You can check all the current promotions. 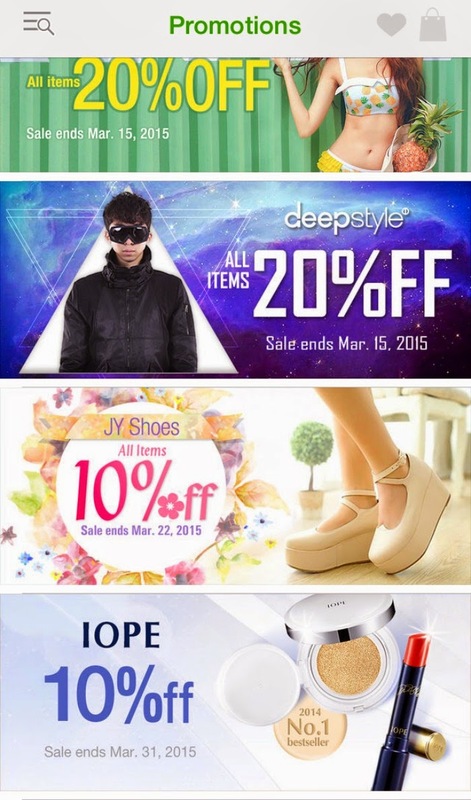 As you can see there is an IOPE sale going on, yay!!! You can also search for your favourite brands or products. 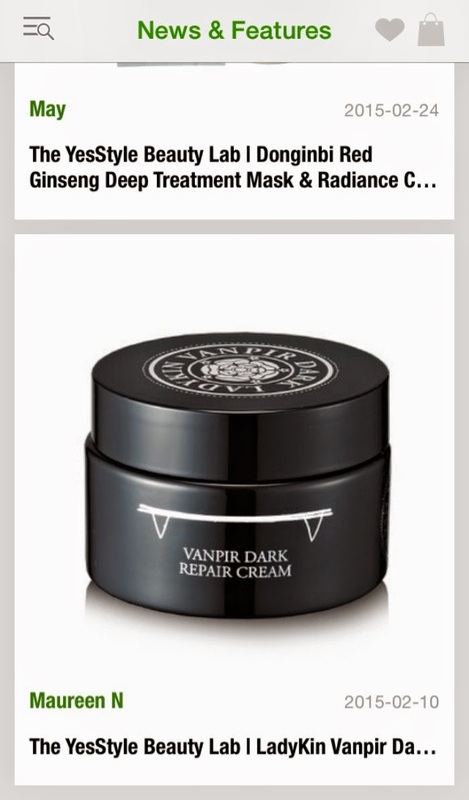 YesStyle has always been my favourite place to shop for Anna Sui products as they are very hard to find in Europe. 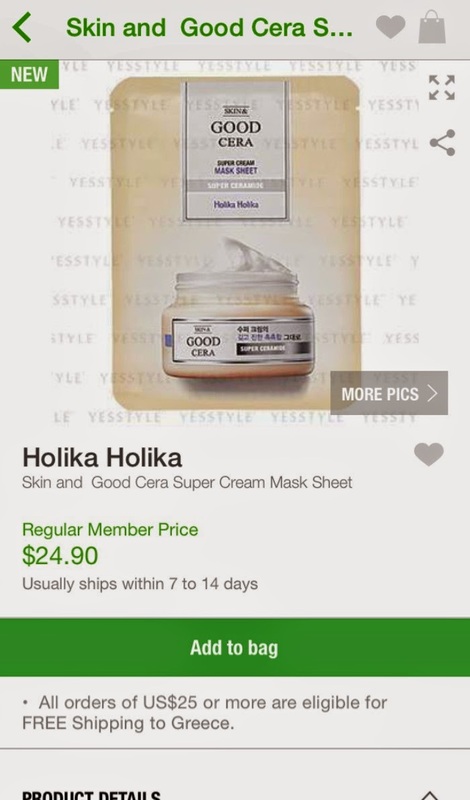 As for the Holika Holika Good Cera face cream, it is my current favourite skin care product. Now I can shop for them straight from my phone, if I want! 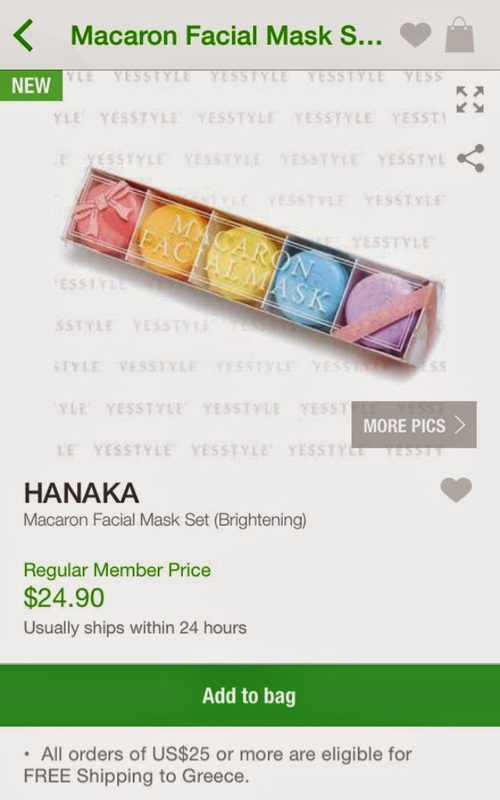 You can also browse through your favourite product categories and who knows, you might discover something exciting like these super kawaii macaron face masks. 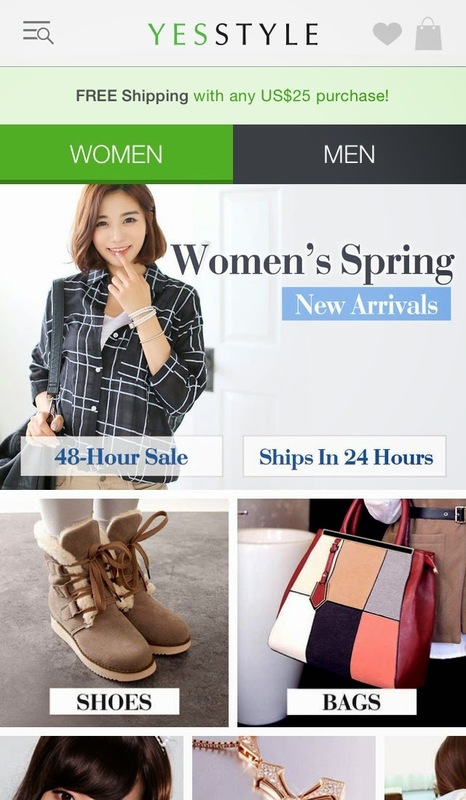 Finally if you want to do more than shop around you can always check the news & features for posts about the latest trends in Korean fashion and beauty. 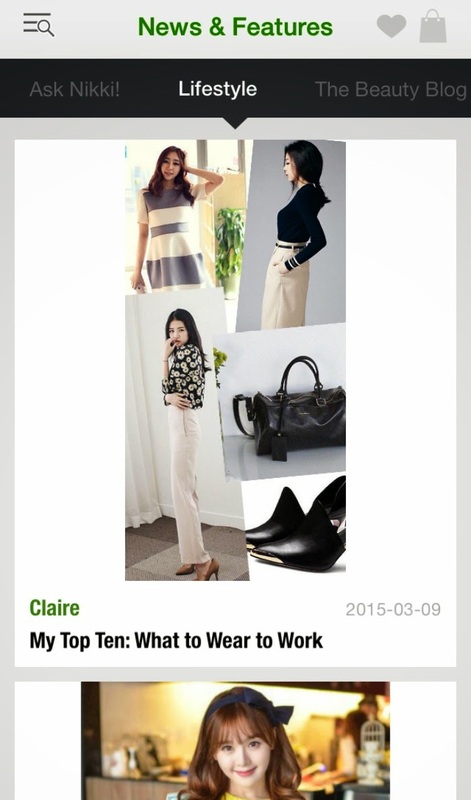 I really recommend this app if you love Asian beauty and style. 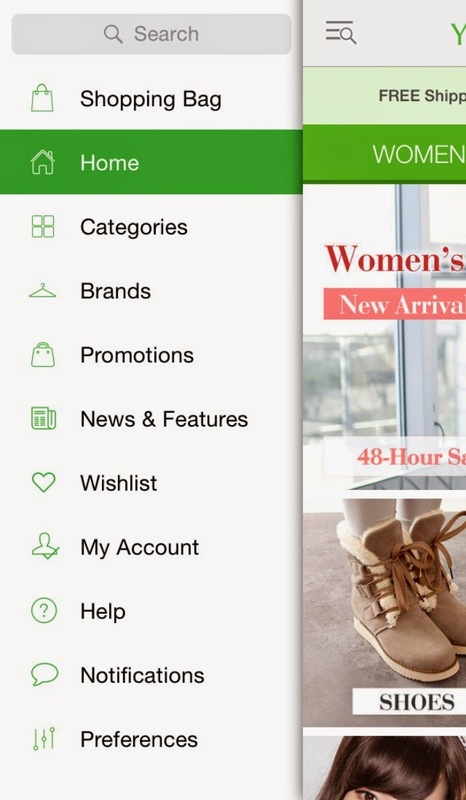 It is very easy to use, you can do your shopping safely even on the go and you can get caught up with all the latest trends.